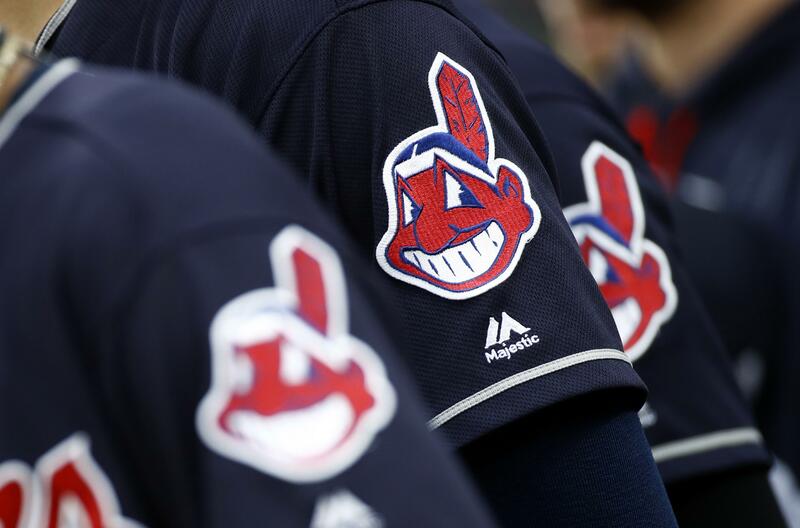 CLEVELAND – Divisive and hotly debated, the Chief Wahoo logo is being removed from the Cleveland Indians’ uniform next year. Adds additional photo. Changes short headline. Will be updated. With AP Photos. Published: Jan. 29, 2018, 5:28 p.m. Updated: Jan. 29, 2018, 7:45 p.m.